The company is allocating P35 billion in the next 10 years to develop the township. “As a pioneer of the LIVE-WORK-PLAY concept in the Philippines, we have already mastered the development of townships. Megaworld is continuously looking for opportunities to expand our township portfolio across the country in the next five years,” says Jericho P. Go, first vice president, Megaworld. Megaworld envisions Woodside City as an “environment-friendly” mixed-use development. A main “green” feature of the township is the approximately 1,000 trees that will be planted around the development. This greening feature will help provide an outdoor thermal comfort for the future residents, workers, tenants and visitors of the township. The company is also constructing Leadership in Energy and Environmental Design (LEED)-registered office buildings in the township. Among the first to rise are three sustainable office towers. The first two towers, which will be located along the C-5 entrance of the township, will be designed by world-renowned architectural firm Skidmore, Owings, and Merrill. The first tower will be launched by early next year, and will be completed by 2017. “With the increasing demand for sustainable office towers from our clients, we are committed to build more ‘green’ buildings in Woodside City,” explains Go. Among the other ‘green’ features of Woodside City include rainwater catchment facility that will utilize rainwater and grey water for flushing and landscape irrigation; a network of bicycle lanes inside the township; and wide tree-lined sidewalks. Aside from office towers, the township will also feature residential condominiums, a lifestyle mall, retail and commercial strips, open parks and a transport hub. “The very concept of a township is to reduce and minimize the carbon footprint of the community. In our communities, one wouldn’t need hours to commute to go to work, home, watch movies, or do the grocery. Everything is just within walking distance,” adds Go. 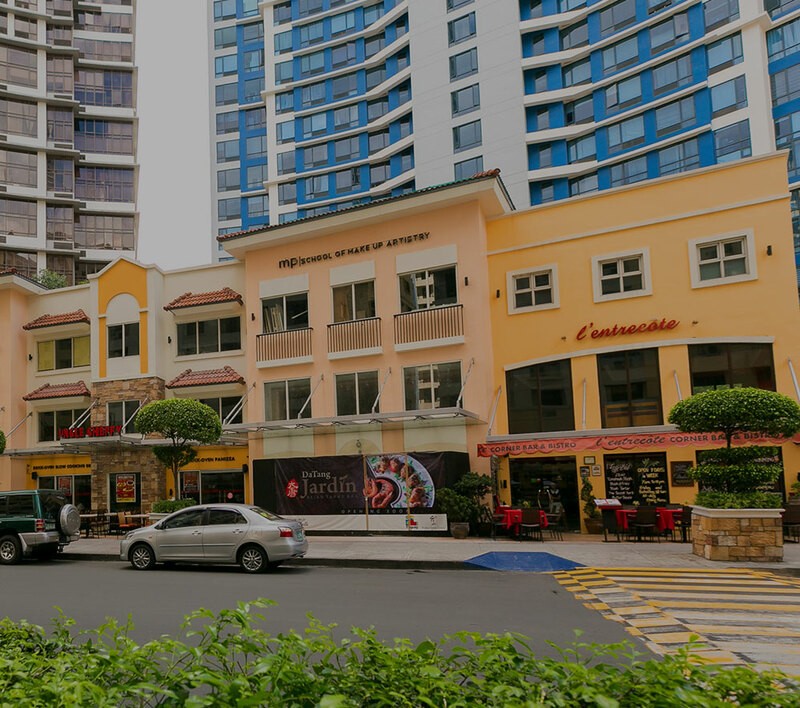 Megaworld has eight existing townships around the country in its portfolio – the 17-hectare Eastwood City in Libis, Quezon City; the 50-hectare McKinley Hill and the 5-hectare Forbes Town Center in Fort Bonifacio; the 25-hectare Newport City in Pasay; the 28.8-hectare The Mactan Newtown in Lapu-Lapu City, Cebu; the 72-hectare Iloilo Business Park in Mandurriao, Iloilo City; and the 15.4-hectare Uptown Bonifacio, and the 34.5-hectare McKinley West, both in Fort Bonifacio;.